Mr. Matthew Wong was born and educated in Hong Kong. He obtained his LL.B. and PCLL in the University of Hong Kong in 1996 and 1997 respectively. 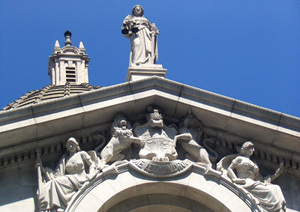 He joined Hon & Co. as an assistant solicitor in 1999. After working for 2 years in Hon & Co., Mr. Matthew Wong was then admitted as a partner in 2001. Academically, Mr. Matthew Wong obtained a degree in Master of Arts in Laws and Language (M.A.L.L) in the City University of Hong Kong in 2002. Starting from 2004/2005, Mr. Matthew Wong teaches in the Department of Real Estate and Construction in the University of Hong Kong and is appointed as an Adjunct Professor in April 2006. 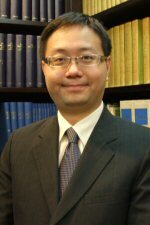 On 15th April 2011, Mr. Matthew Wong was awarded the Pro Bono Distinguished Service Award by the Law Society of Hong Kong. 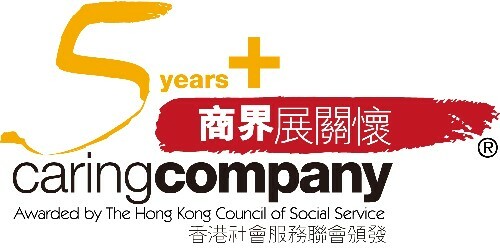 On 17th October 2011, Mr. Matthew Wong was awarded the Certificate of Merit of the Fourth HK Volunteer Award issued by the Agency for Volunteer Service. Mr. Matthew Wong is a accredited mediator of the Hong Kong International Arbitration Centre and the Law Society of Hong Kong. Besides, he is also the registered Civil Celebrant of Marriages in the HKSAR. Mr. Matthew Wong is currently the managing partner of Hon & Co.